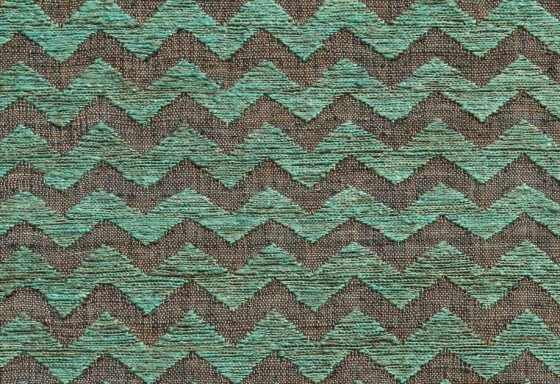 Also on show will be select pieces from Jaipur’s Weavers Collection. The concept behind the collection is to have no pre-set design, no design map – just the imagination and colour choices of the best weavers from Rajasthan and Uttar Pradesh. Each rug took more than 6 months to be created and is unique, not only because it bears the name of the weaver, but also because it has a story to tell about the background and environment of its creator. Prices from just Rs 9,000 for jute dhurries in 5’0” x 8’0 size to over Rs 1,00,000 for high-quality hand-knotted carpets in 8’0” x 10’0” and above. Please come and see in-store, with our full selection of contemporary Indian carpets also available at sale prices online. 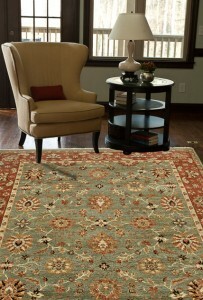 This entry was posted in Events and tagged chayse dacoda, exhibitions, jaipur rugs company, jenny jones, raymond waites. Bookmark the permalink. Both comments and trackbacks are currently closed. « Arastan Exhibition @No10 – Bubbly, Brunch and Shop!